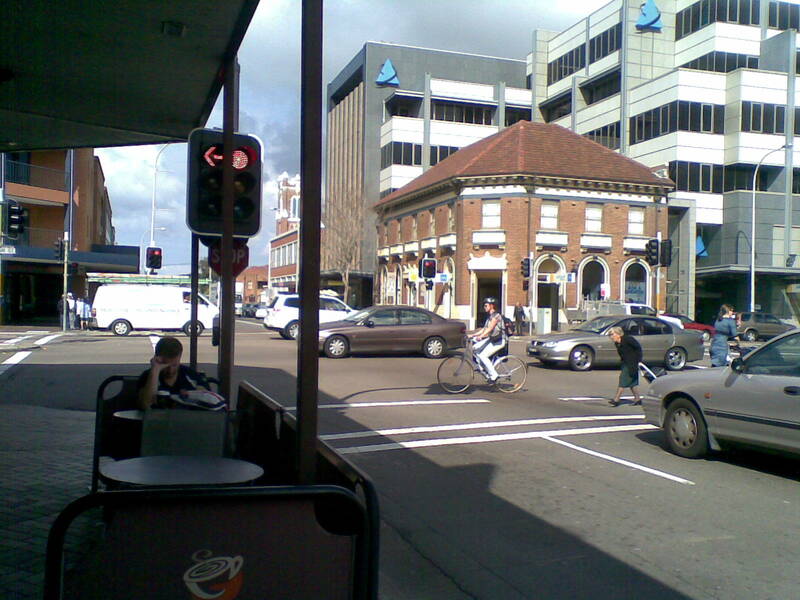 I like this shot because of the “busyness” of it, the cyclist among the traffic, both cars and pedestrians. This entry was posted in Bike Lanes and tagged street cyclist, women on bikes. Bookmark the permalink.